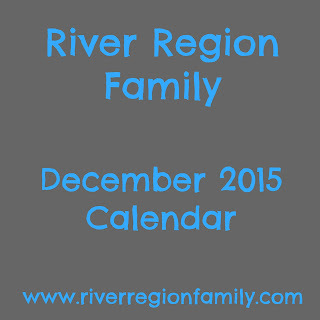 Here are fun, cheap or free events for December for families in the river region. NEW this month!!! I have put a * by events that I think are a TOP PICK!! Montgomery Zoo Christmas Lights Festival, Dec 3-6, 10-13, and 17-31, 5:30-9:30pm. Admission charged. See website for registration info. Including refreshments, art show and gift collection for foster children. A live nativity with animals, pictures and meet-n-greet time with all your kids’ favorite characters (including Mickey, Minnie, Elsa, Anna, Star Wars characters like Han Solo and Princess Leia, and more), inflatables, crafts, ornament making, live music, hot cocoa, cider, Christmas cookies, Christmas cartoons on the big screen in our auditorium, groups of carolers walking around singing for you, and tons more! The highlight of the night will be at 7 p.m. when we light a 30 foot Christmas Tree out at the front of the church building by Vaughn Road. Free and open to the public. The parade will begin at the Autauga County Courthouse at the corner of 4th and Court Streets and will meander through historic Downtown Prattville and back around to the Courthouse. There will be candy and other goodies tossed to onlookers as the floats, antique cars, dance groups, horses and others take part in this much anticipated annual event. Local bands will be stepping high and entertaining the crowds with holiday music. Families from all across the River Region will want to take part in this wonderful family-friendly event. Live holiday music, Traditional Holiday Craft making, Stories of holidays past, Costumed villagers, cookies and cider! 3D ornament Picture Frame build. Drive past or walk up. This event is free and open to the public! It's beautiful! There is usually live camel, sheep and other animals. Plus hot cocoa! 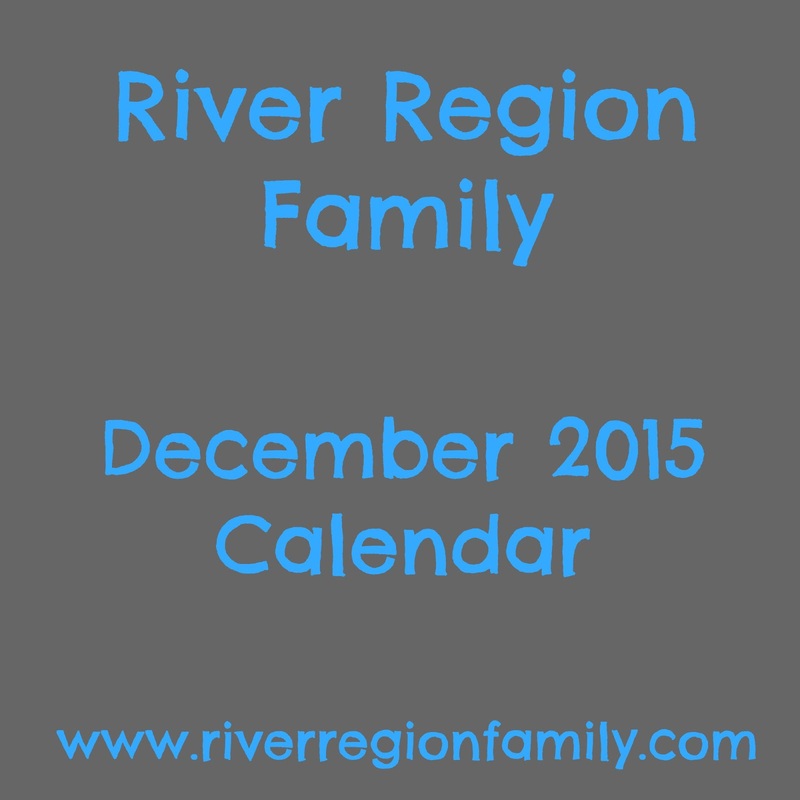 * River Region Family Top Pick!